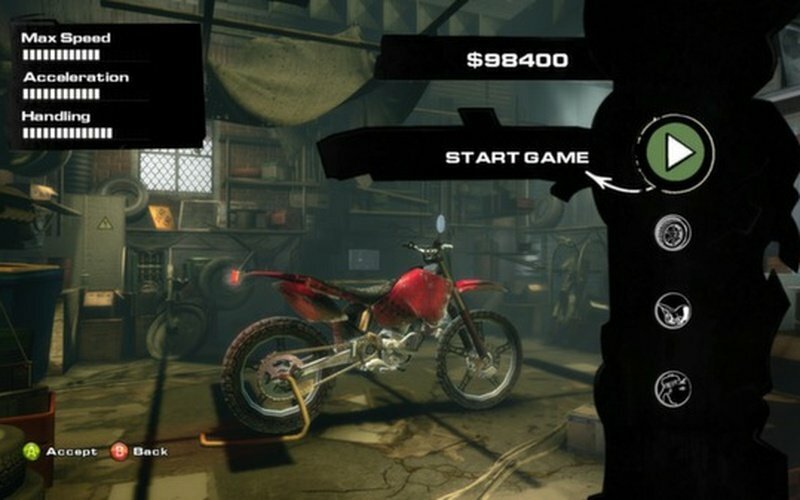 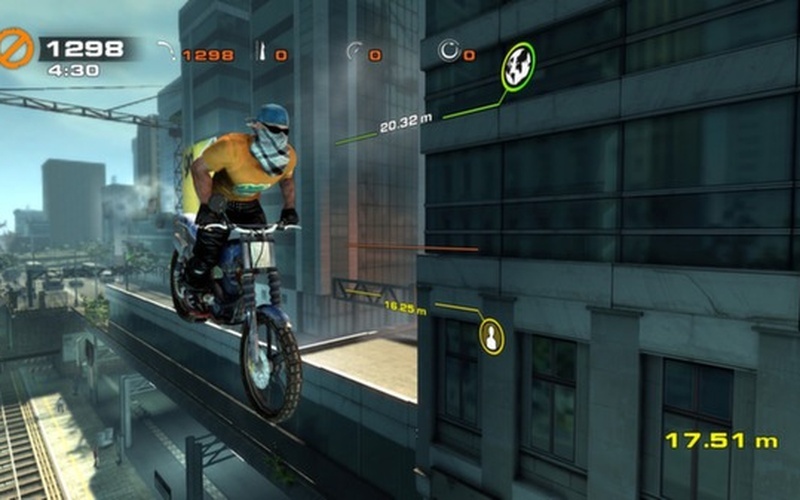 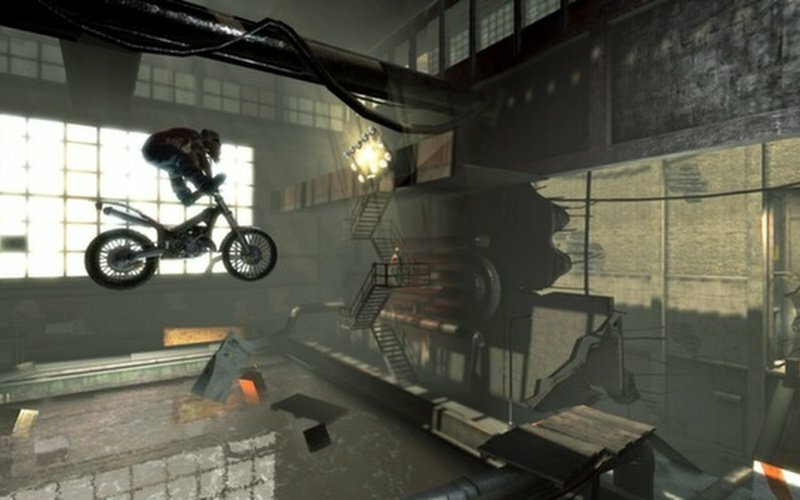 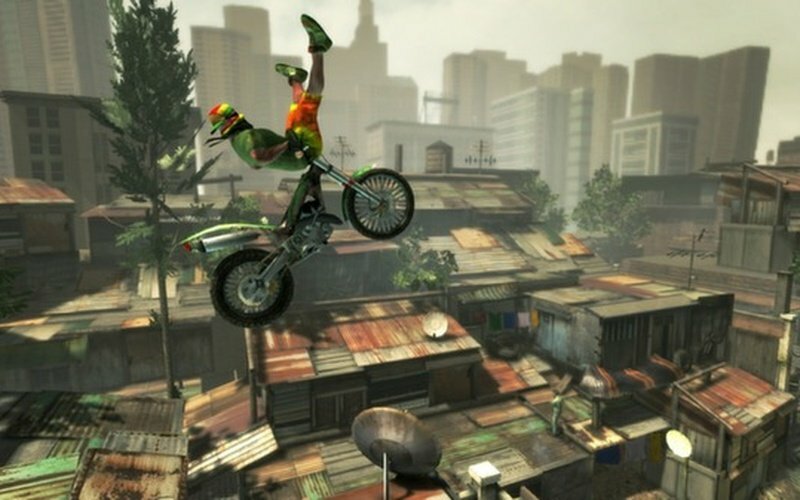 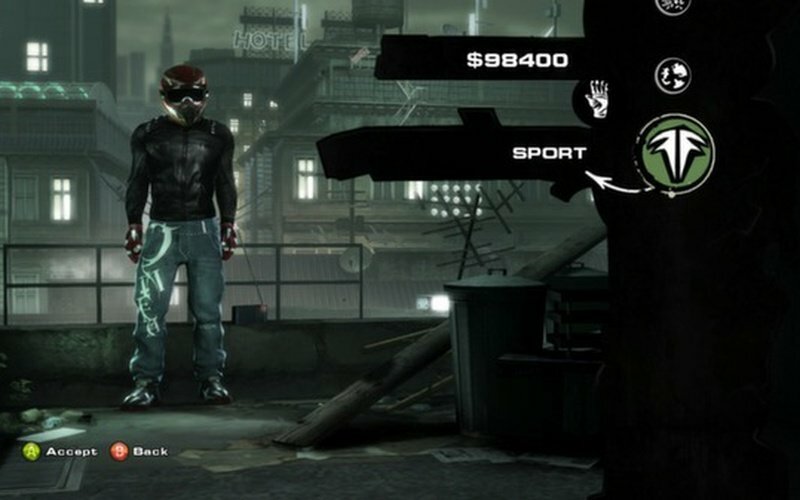 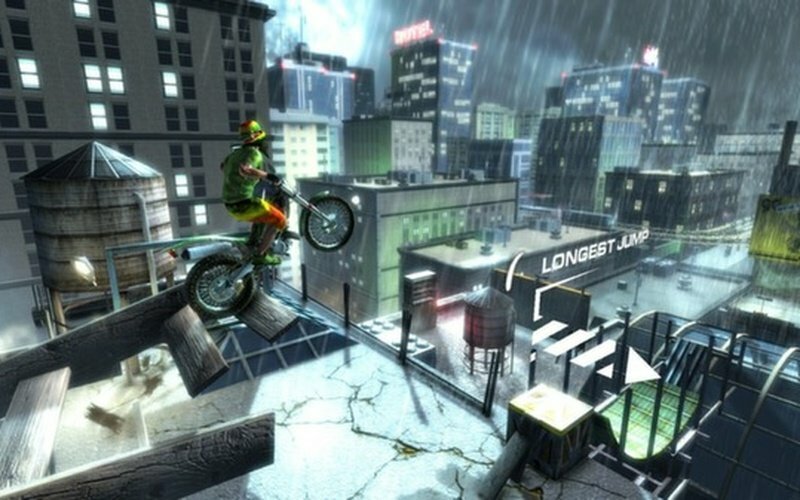 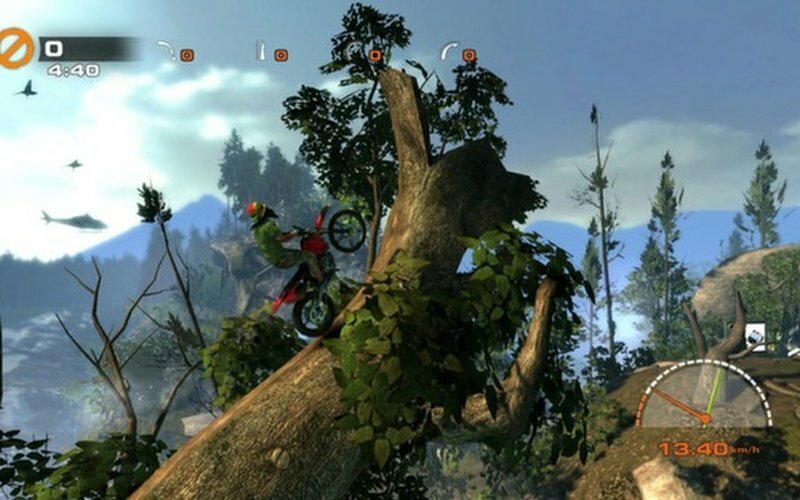 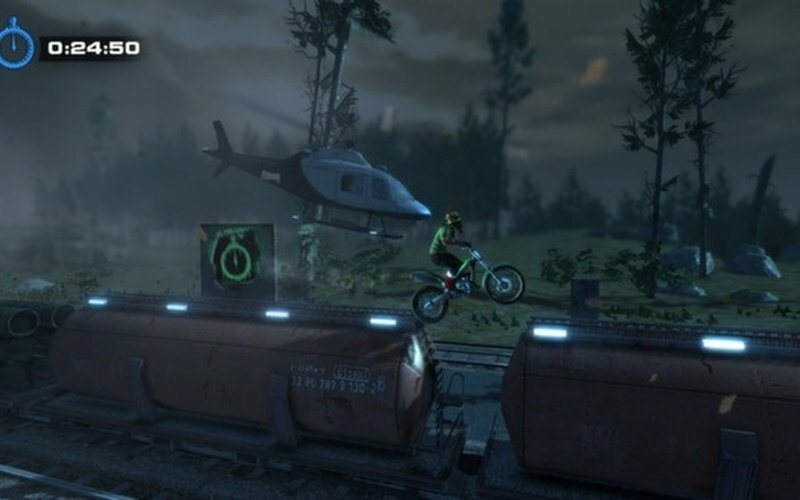 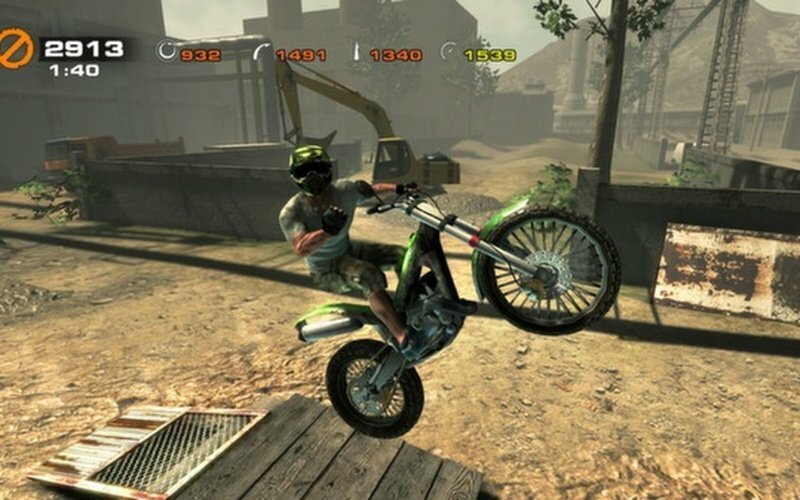 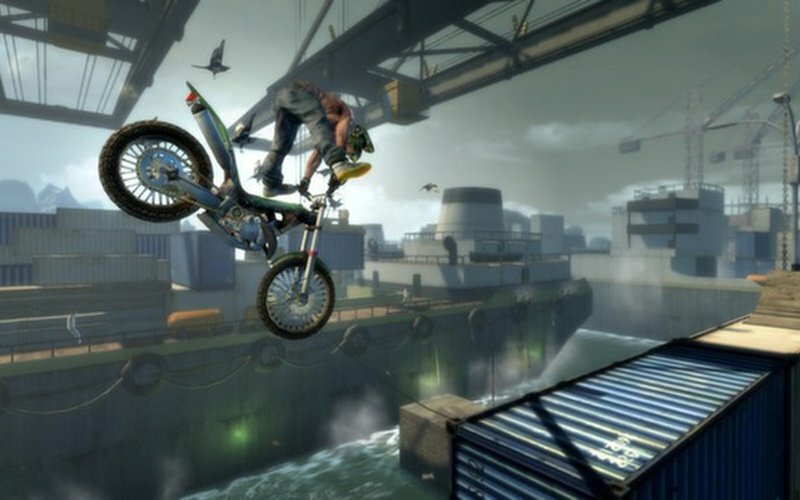 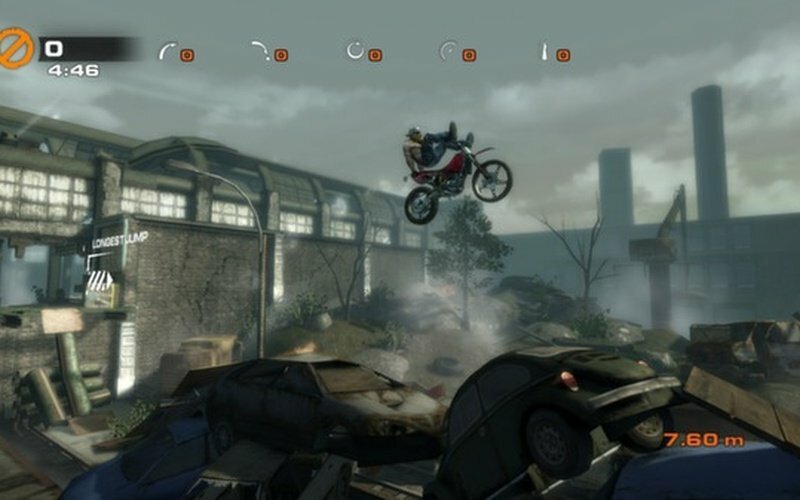 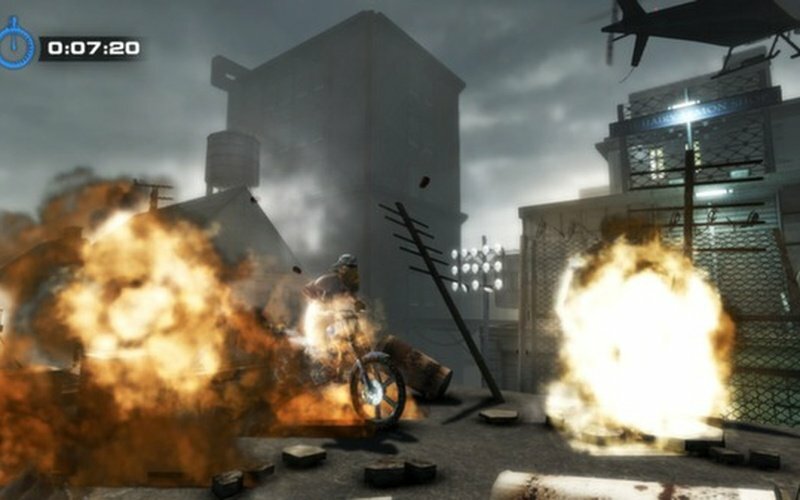 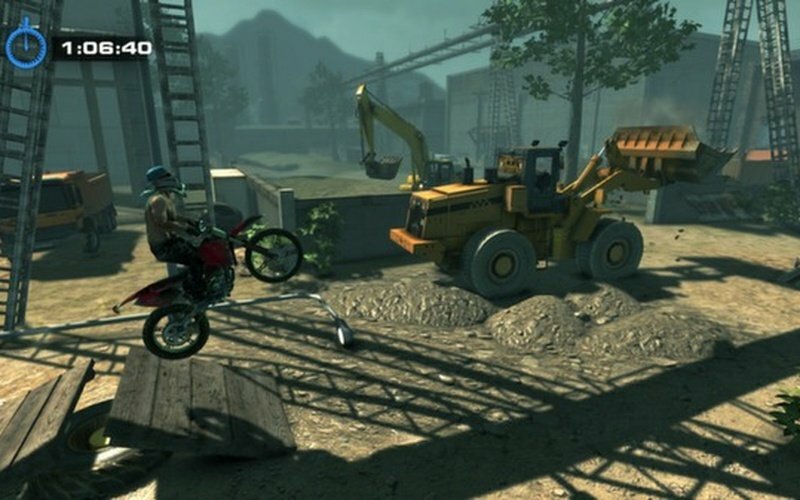 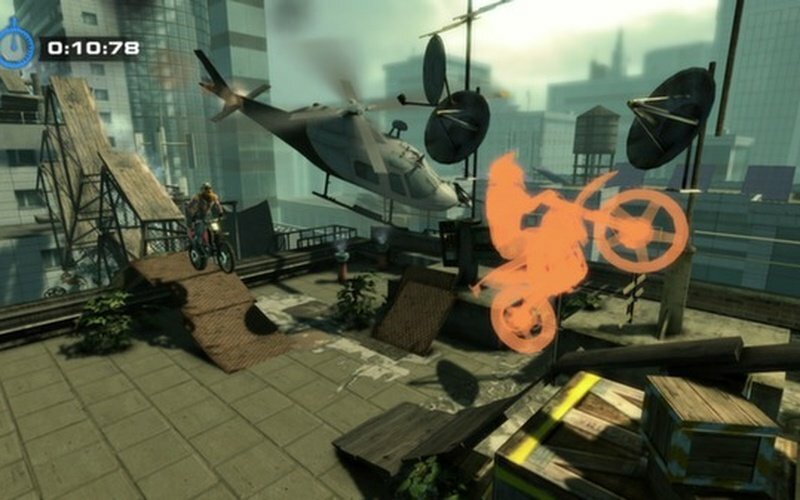 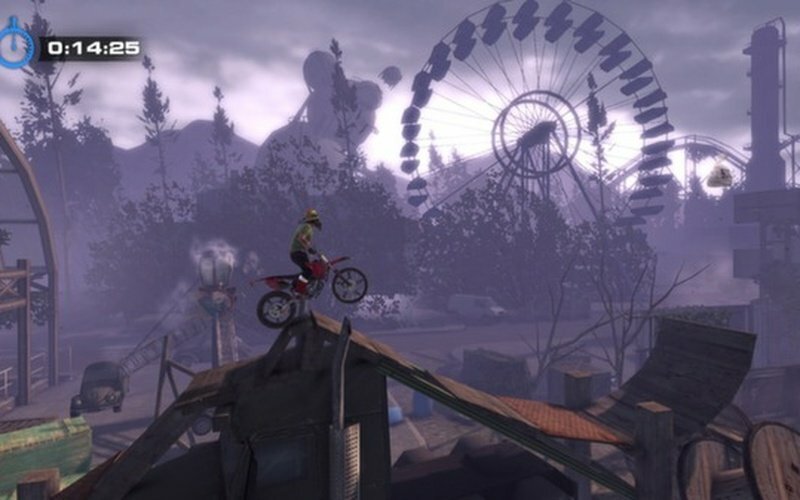 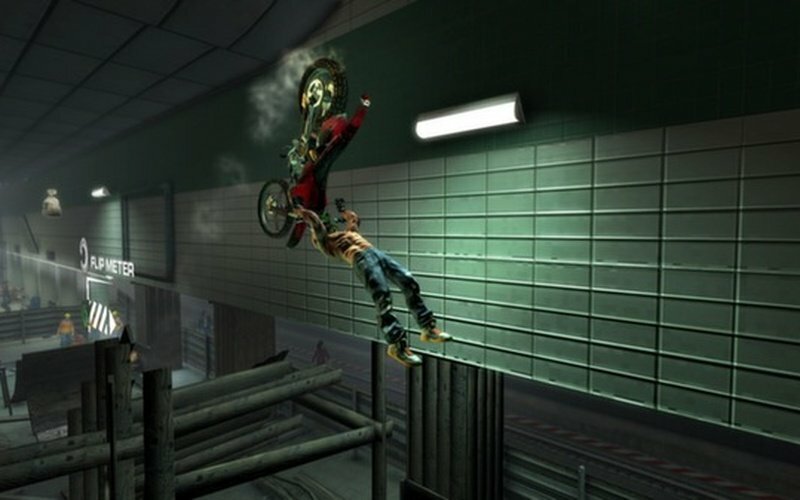 Don’t miss the ultimate urban trial freestyle game! 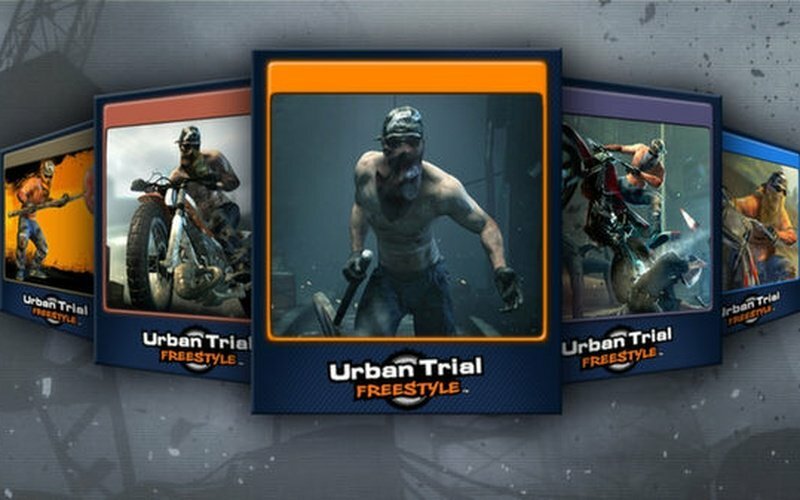 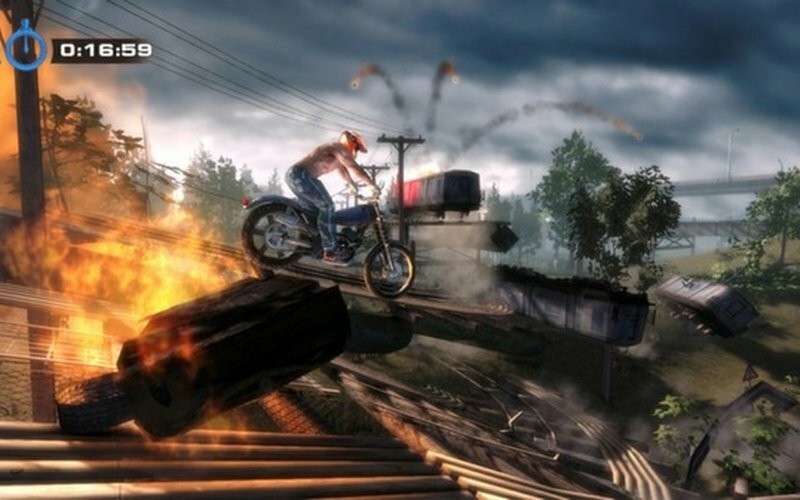 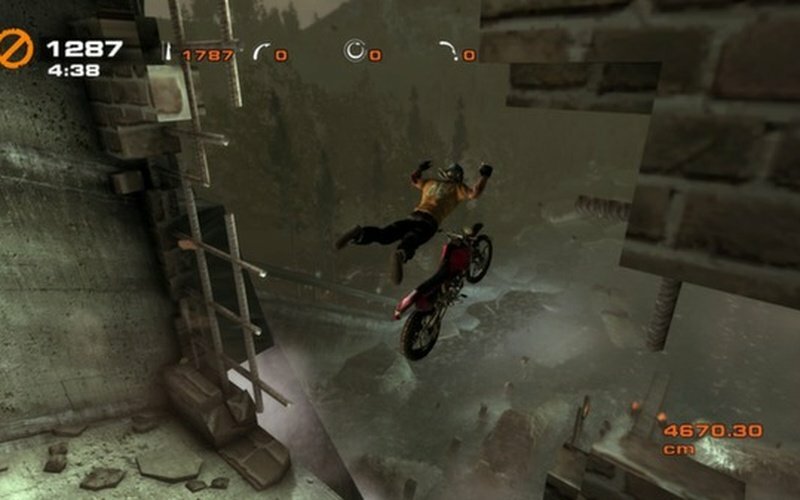 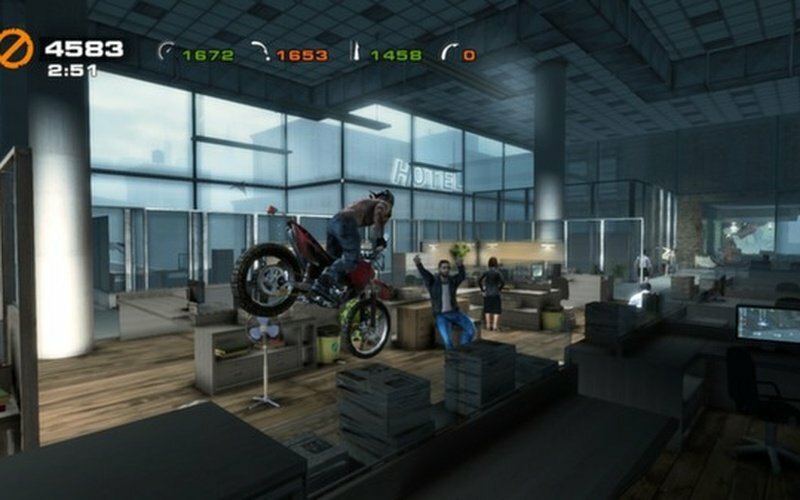 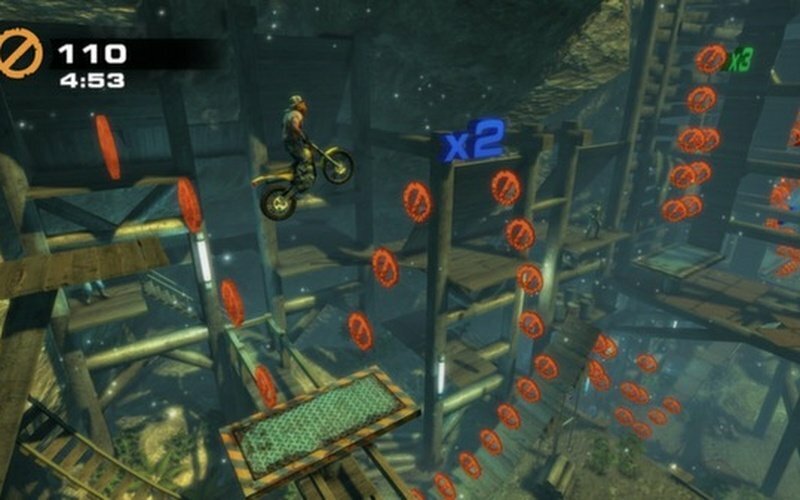 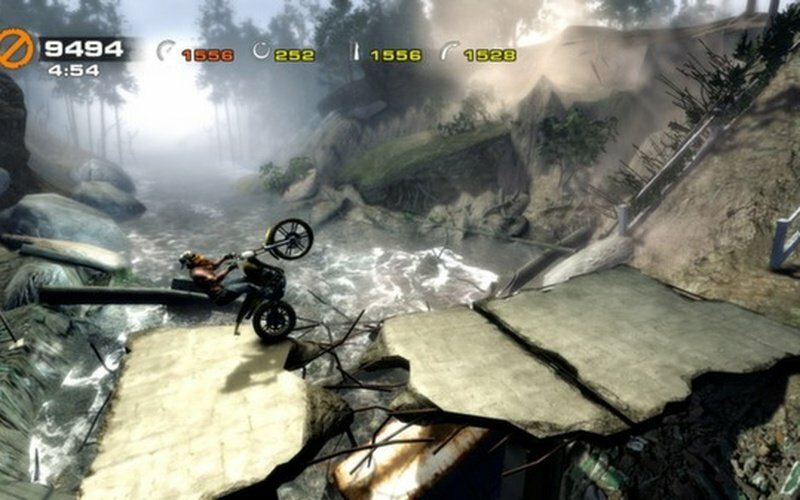 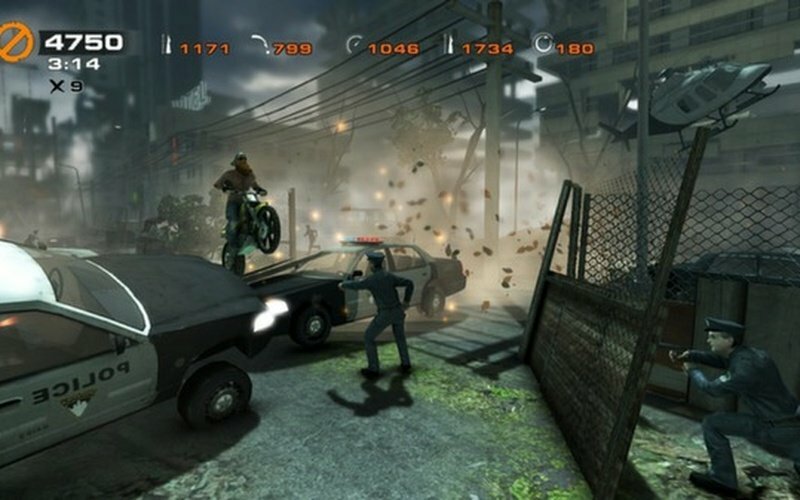 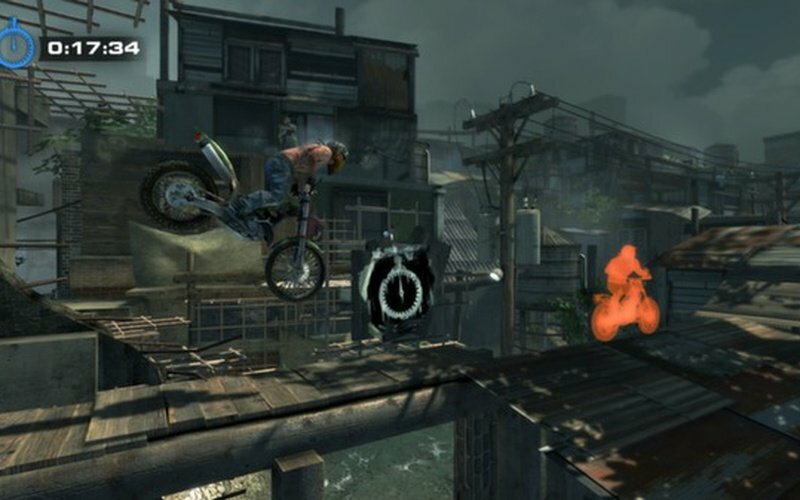 After reaching pole position in PlayStation Store Chart, the critically acclaimed Urban Trial Freestyle™ is now revving up for PC. 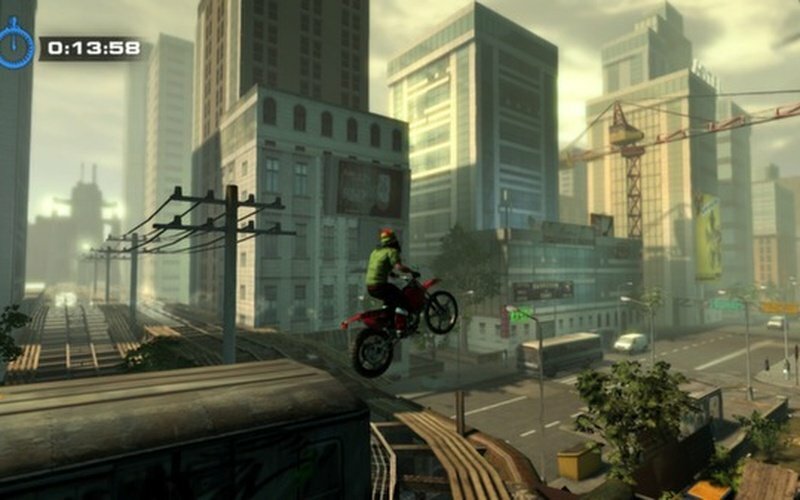 The city is your playground! 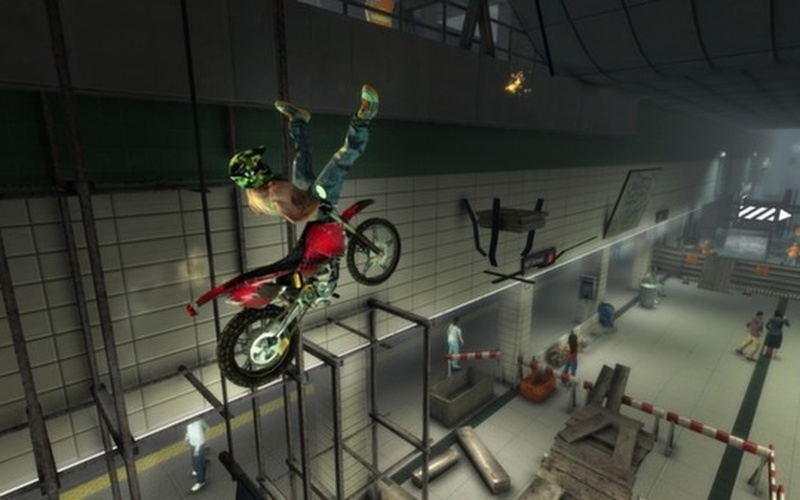 Nothing will stop you on your freestyle trials bike. 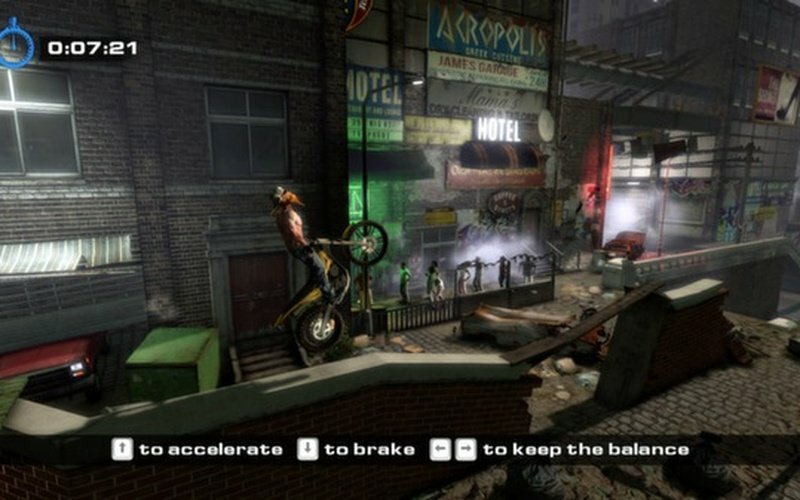 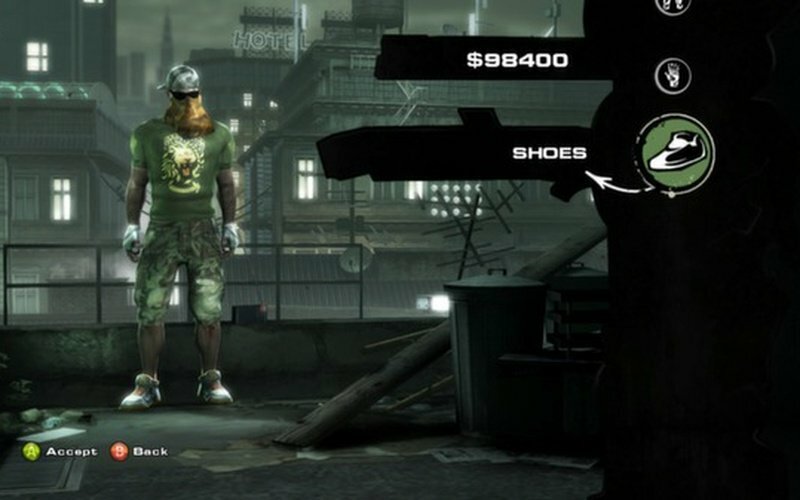 Use the urban landscape to pull spectacular tricks - backflips, 360s, wallrides, ollies, and more. 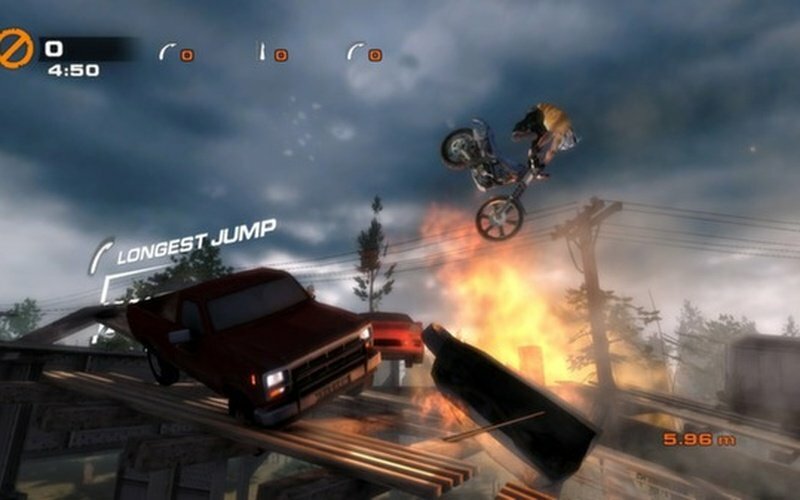 Urban Trial Freestyle™ has been greatly influenced by the support of Julien Dupont, the “godfather of urban trial freestyle.” Julien Dupont is known around the world for his unique street style and technique, mashing down barriers and setting new records.